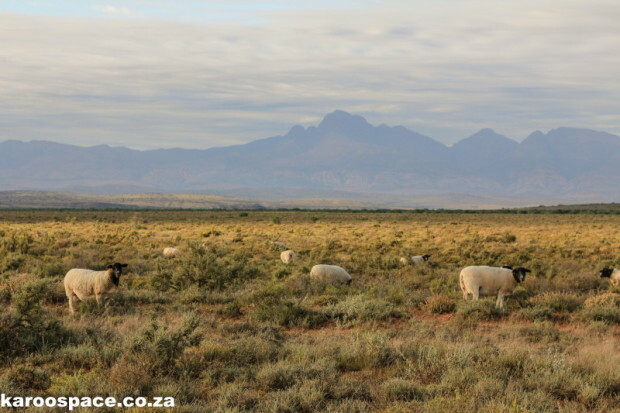 Authentic Karoo sheep are pastured in the veld, eating fragrant shrubs. The most distinctively flavoured lamb and mutton in the country – maybe even the world – comes from the Karoo, where sheep graze among fragrant shrubs and grasses. 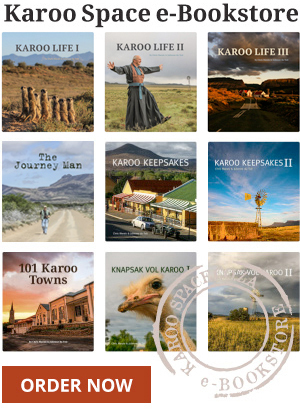 Karoo lamb is so good that unscrupulous traders would slap the label “Karoo lamb” on meat that had come from feedlots far away from this semi-desert heartland with its clean air and pure groundwater. 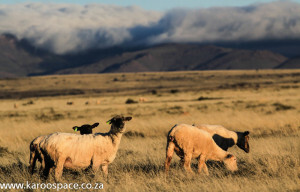 Karoo sheep graze on fragrant bossies scientifically proven to affect the flavour of the meat. The geographic advantage of raising sheep in the Karoo was being lost, a potential disaster for Karoo farmers and confusing for consumers who had no way of telling the difference before actually tasting the product. This is precisely why the Karoo Meat of Origin certification came about in 2009, a project initiated by the Karoo Development Foundation. The label is now a well-recognised geographic indicator, providing traceability and assurance of origin in the same way that Parma ham and Champagne are protected. True Karoo lamb comes from animals that have been raised and pastured on the veld among at least two of six fragrant indigenous shrubs that have been scientifically proven to impart a unique herby flavour to the meat: Ankerkaroo (Pentzia incana), Kapokbos (Eriocephalus ericoides), Rivierganna (Salsola glabrescens), Silverkaroo (Plinthus karrooicus), Boegoekaroo (Pteronia glauca) and Skaapbossie (Pentzia spinescens). The certification also guarantees that sheep are grazed in camps with correct stocking rates, with access to fresh water, that slaughter is done humanely, and that the meat can be traced back all the way to the farmer. 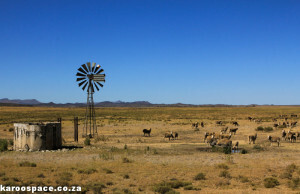 Certified Karoo Meat of Origin farms must provide fresh water and not overstock. Scores of farms are now certified and are supplying their excellent product to an ever-increasing number of shops and restaurants. You’ll find Karoo Meat of Origin in Food Lover’s Markets and at other selected outlets like Eat Karoo butchery in Franschhoek, King’s Meat Deli in Lynnwood, Pretoria, and via the Organic Emporium in Johannesburg.